BMW, maker of what the motoring public has come to know as ultimate driving machines, has been busy preparing for 2015, as evidenced by the introduction of the new M4 and X4 models, redesign of its aggressive M3 and X6, debut of xDrive (BMW's all-wheel-drive system) on the 2 Series and a 4 Series Gran Coupe body style, and the launch of a diesel-powered 7 Series sedan. Other 2015 model-year highlights include revised styling for the X3, unveiling of the exclusive Alpina B6 xDrive, and various standard and optional content changes to the Z4 roadster, X1 and X5 crossovers, 3 Series sedan, and technology-laden i8 plug-in hybrid. 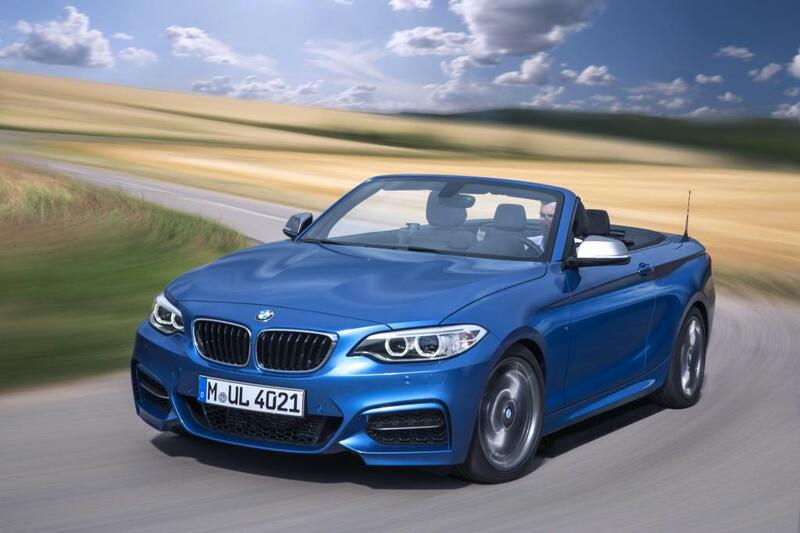 Though it's the brand's entry-level model, the BMW 2 Series is making big news with the debut of 228i xDrive and M235i xDrive models, which accompany rear-wheel-drive (RWD) versions that have been carried over from 2014. This little coupe also arrives with a new Track Handling package comprised of an adaptive lowered suspension, upgraded brakes and steering, and 18-in. alloy wheels wrapped in high-performance tires. 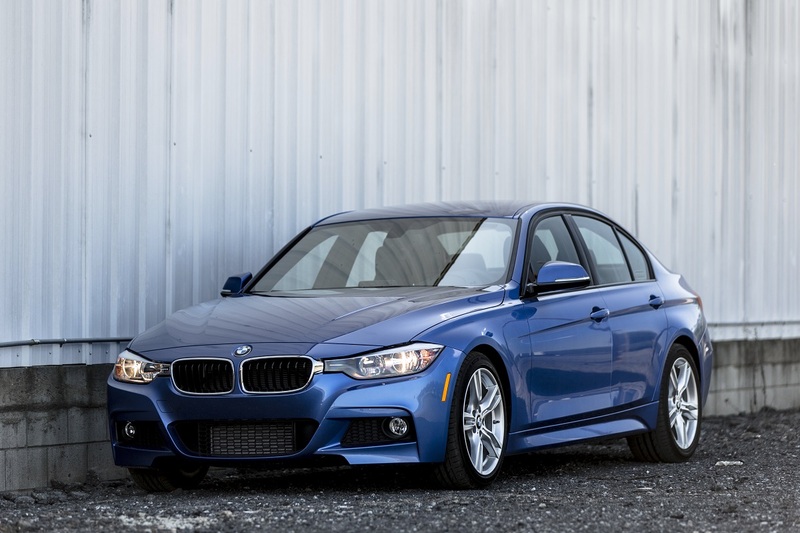 The venerable 3 Series-available in sedan, wagon, and gran turismo body styles-marks its transition into the 2015 model year with some minor interior changes and adjustments to its myriad options. 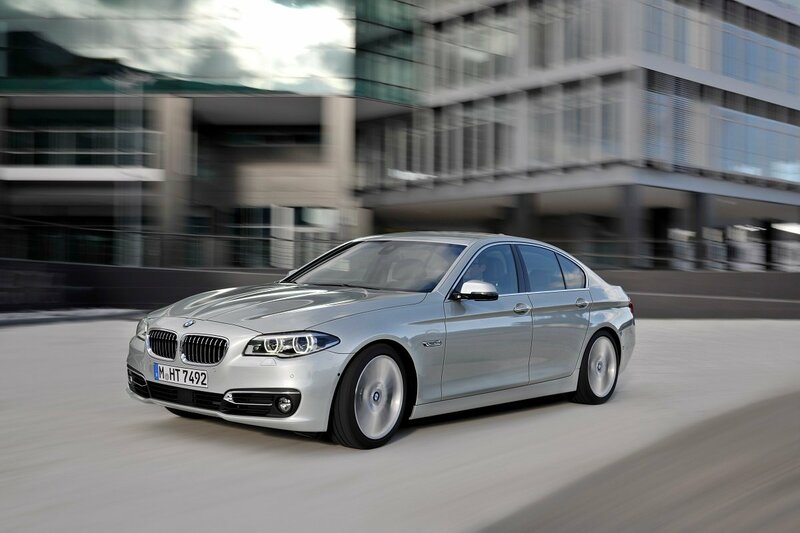 BMW offers the 2015 3 Series in 320i, 328i, 335i, 328d (diesel), and ActiveHybrid3 trim levels. As a relative newcomer to the BMW family, one might expect big developments to be in the 4 Series' distant future, but the launch of a 4 Series gran coupe body styles proves otherwise. That 4-door model is flanked by the carried-over 2-door coupe and convertible configurations, both of which feature subtle styling and ergonomic updates for 2015. Like many other 2015 BMW models, the 5 Series returns with a host of changes to its option packages, some of which are now being offered at a lower price. Available in sedan and gran turismo (fastback) body styles, the 2015 5 Series includes newly standard LED fog lights and Bluetooth streaming audio. 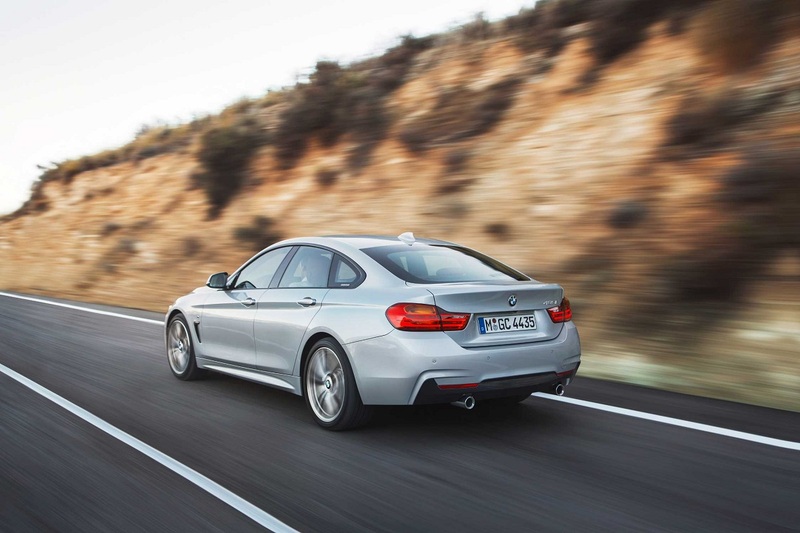 A multitude of variants are offered, ranging from the RWD 528i to the ActiveHybrid5 and 550i gran turismo xDrive. Shoppers considering the 2015 BMW 6 Series have their choice of 2-door coupe, convertible, and 4-door gran coupe body styles, with the latter available in a new Alpina B6 xDrive configuration. Among the features included on this limited-edition 6 Series are a 540-horsepower V-8 engine, Alpina body enhancements and sport-tuned exhaust, exclusive wood and leather interior trim, and the latest version of iDrive with a new touchpad controller. 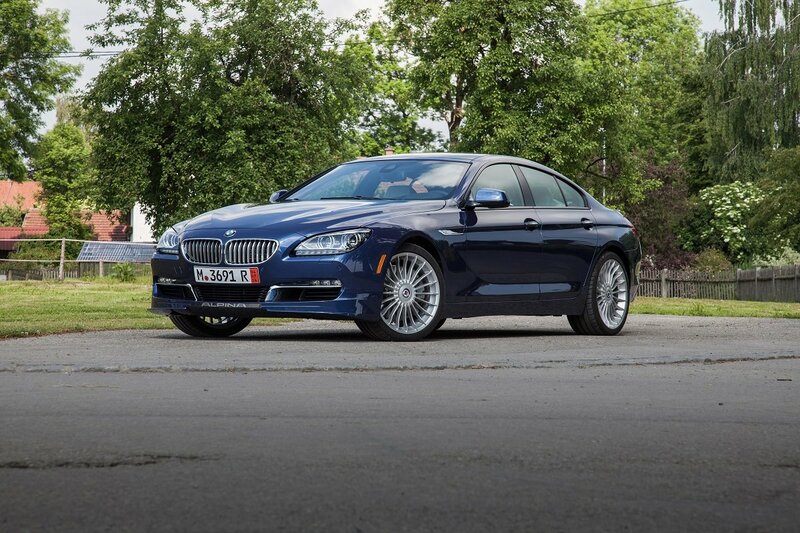 In addition to the debut of the Alpina B6 xDrive, the 2015 6 Series boasts a new digital gauge cluster, standard launch control with the sport automatic transmission, optional Harman Kardon surround-sound system, and more. BMW's flagship sedan, the 7 Series, has undergone a number of changes for 2015, the most noteworthy being the addition of the 740Ld xDrive sedan equipped with a turbocharged, 6-cylinder diesel engine that produces 255 horsepower and 413 lb.-ft. of torque. The 740Ld xDrive joins a lineup that already features gasoline-powered 740 models, as well as 750s, 760s, and the exclusive Alpina B7. The BMW name typically conjures up images of sophisticated sports coupes and luxurious sedans, and not the funky little i3 electric car. Perhaps this is the ultimate plug-in driving machine. 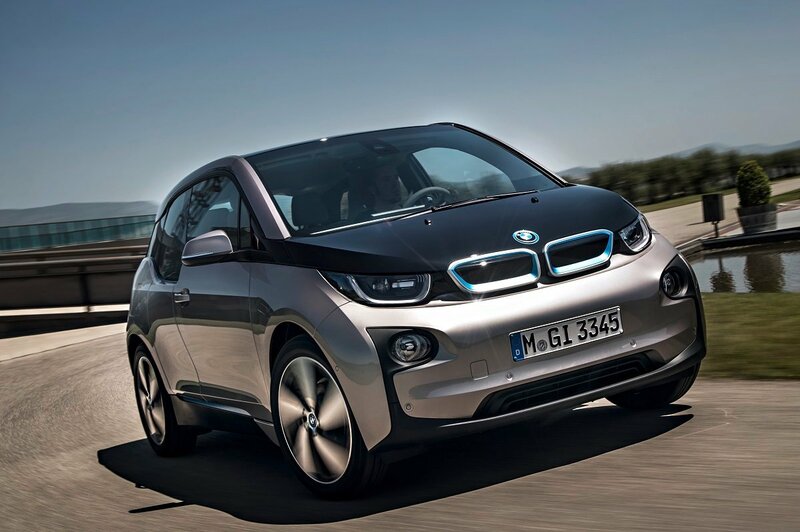 For 2015, the 4-passenger, 170-horsepower i3 benefits from the addition of standard heated seats and a fast-charging system that can bring the Lithium-ion battery to 80% capacity in less than 20 minutes. Available trim levels include Mega World, Giga World, and Tera World. The base i3 offers a BMW-estimated range of 81 mi., whereas an i3 with Range Extender variant stretches that distance to 150 mi. Leave it to BMW to put a decidedly high-performance spin on the hybrid car. 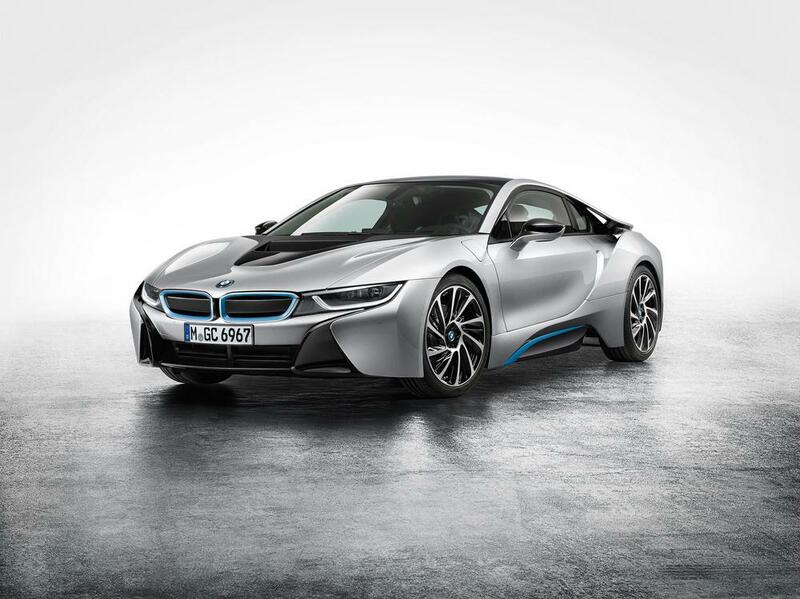 The i8 is an AWD plug-in hybrid coupe featuring a 3-cylinder direct-injection engine, electric motor, Lithium-ion battery, and 6-speed automatic transmission. Net output measures 357 horsepower and 420 lb.-ft. of torque, all of which helps the i8 reach 60 mph in just 4.2 seconds, according to BMW. The automaker also claims the car can be recharged in as little as 1.5 hours, while the EPA suggests drivers will average 76 MPGe (miles-per-gallon equivalent). 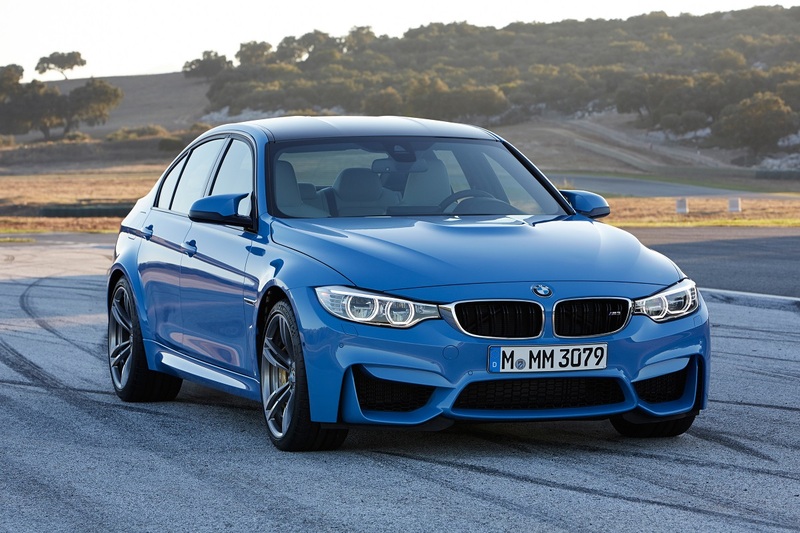 Based on the latest-generation 3 Series sedan, the redesigned 2015 BMW M3 debuts with fresh looks and a twin-turbocharged 6-cylinder engine that delivers 425 horsepower and 406 lb.-ft. of torque to the rear wheels. According to the EPA, M3 drivers can expect to average up to 26 mpg on the highway. Among the many enhancements and features offered by the 2015 M3 are a carbon fiber-reinforced plastic roof panel, lightweight 18-in. alloy wheels, power sport bucket seats with 10-way adjustment, BMW Apps, navigation system, adaptive LED headlights, ceramic brakes, and more. 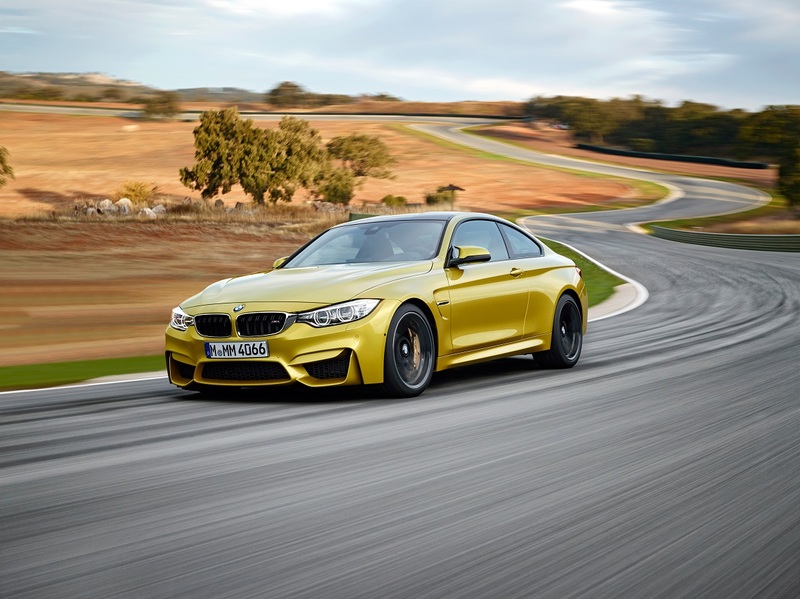 Filling a void created by the departure of the M3 coupe and convertible, the all-new M4 debuts for 2015 as essentially a 2-door version (coupe or convertible) of the redesigned M3 sedan. Located under the hood is a twin-turbocharged, inline 6-cylinder engine that produces 425 horsepower, all of which is directed to the rear wheels via a 6-speed manual or 7-speed dual-clutch automatic transmission. 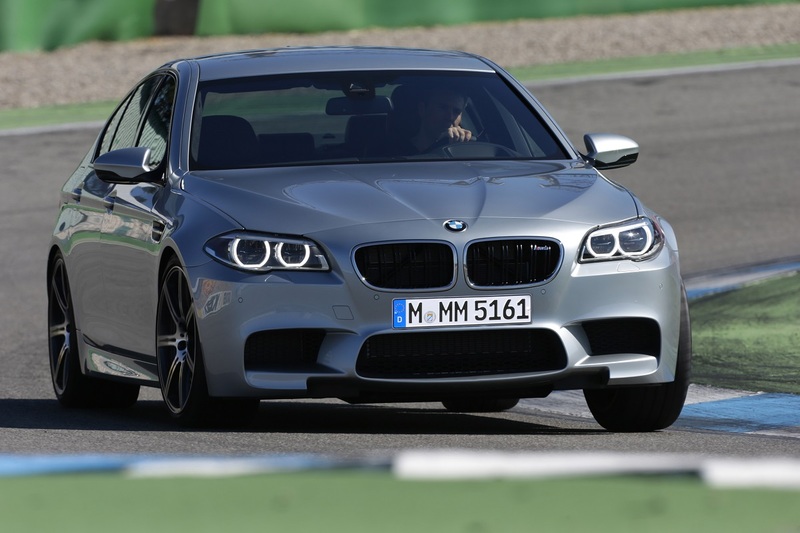 Germany's equivalent of a hot rod sedan, the M5 is a 560-horsepower 4-door mass of gasoline-fueled muscle. Like its M6 stablemate, the M5 has been largely carried over for 2015, save for the addition of a standard proximity key and Bluetooth streaming audio, as well as the introduction of optional adaptive LED headlights and a bit of massaging to the content and pricing of various packages. When it comes to high-performance luxury rides, BMW's lineup of M models is sure to come to mind. 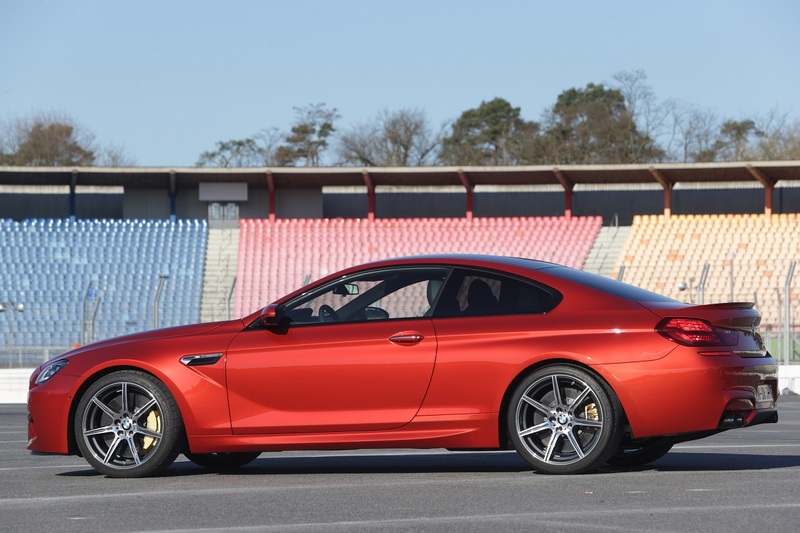 Included in the company's portfolio is the 2015 M6, offered in 2-door coupe or convertible, and 4-door gran coupe body styles. This year's editions are, for the most part, carryovers from 2014, with the exception of minor package tweaks, iDrive touchpad controller now coupled with the navigation system, and a list of standard features that's been bolstered by the addition of a proximity key and Bluetooth streaming audio. Under the hood is a turbocharged, 4.4-liter V-8 engine that produces 560 horsepower and 500 lb.-ft. of torque. 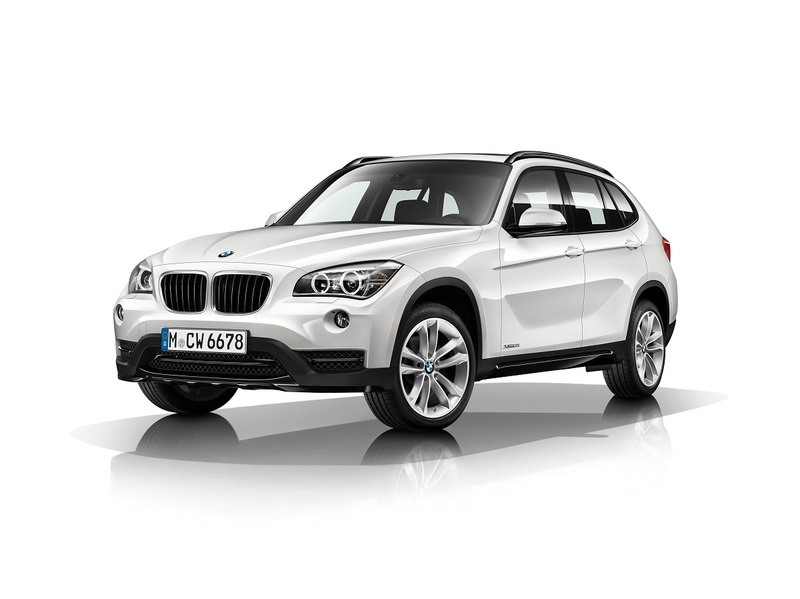 Aside from a few changes to optional upholstery and interior trim selections, the 2015 BMW X1 is a carryover from 2014. 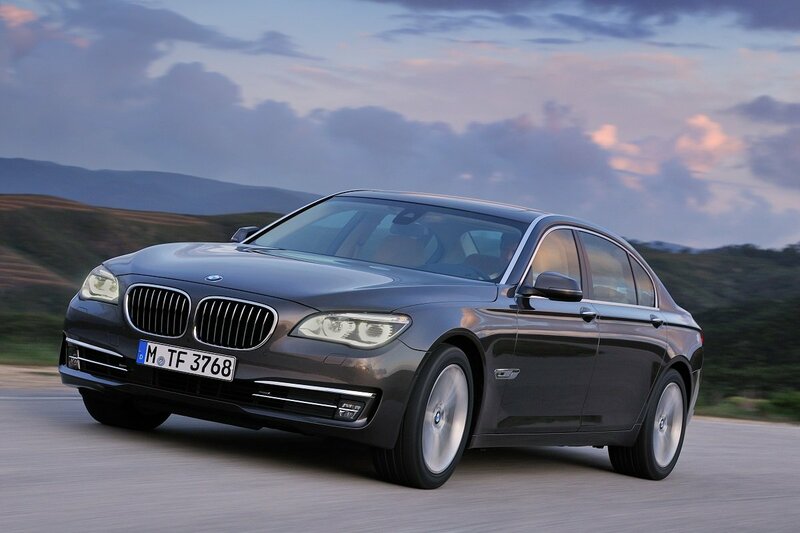 Models include the sDrive28i, xDrive28i, and xDrive35i. Moderately restyled for 2015, the big news coming from the X3 camp is the debut of an xDrive28d model that promises an EPA-estimated 34 mpg on the highway and 30 mpg overall. That fuel-frugal X3 is joined by another new variant-the RWD sDrive28i. xDrive28i and xDrive35i models have been carried over, albeit with a few extra standard features, such as a sport leather-wrapped steering wheel, LED fog lights, and Burl Walnut interior trim. Among the 2015 X3's other updates are the introduction of optional LED headlights, navigation system featuring an iDrive touchpad controller, and a 360-degree exterior camera incorporated into the Driver Assistance Plus package. 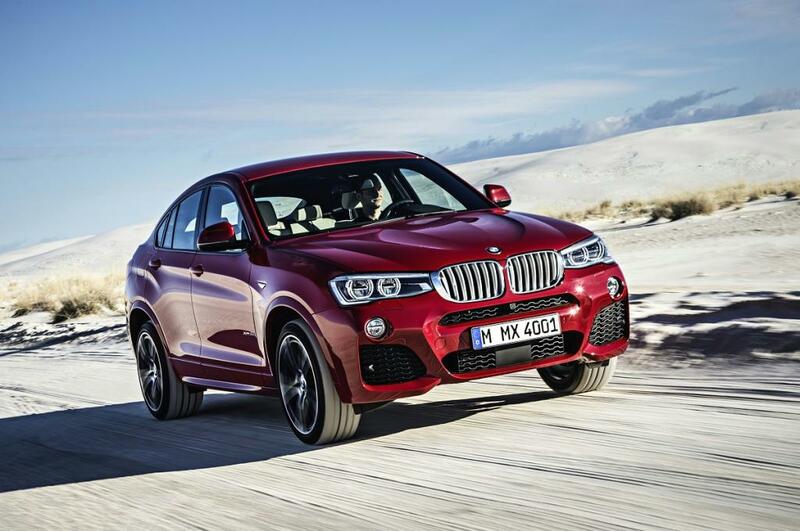 The small luxury crossover segment continues to grow with new entries like the 2015 BMW X4. 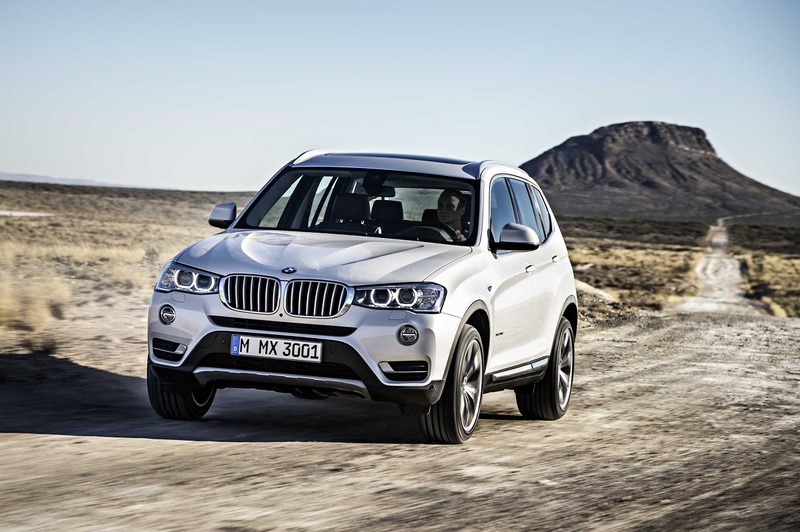 With its 4-door fastback appearance, the X4 mimics the larger X6. Trim levels include the AWD xDrive28i, featuring a turbocharged, 2.0-liter 4-cyclinder engine that produces 240 horsepower and 260 lb.-ft. of torque, and an xDrive35i version that's fitted with a turbocharged, inline 6-cylinder engine that boasts 300 horsepower and 300 lb.-ft. of torque. 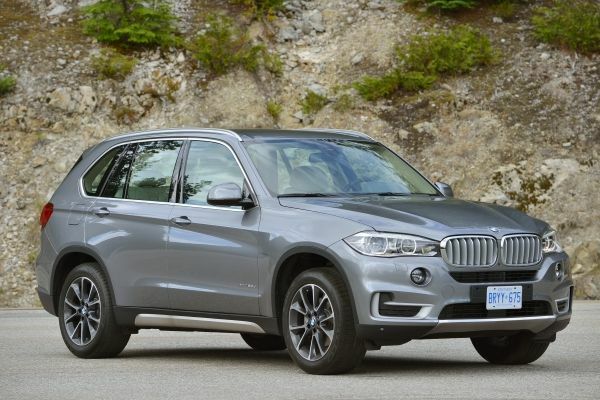 For 2015, the BMW X5's changes largely consist of the minor tweaking of package content, adding a couple of new standard features, and re-engineering the 8-speed automatic transmission to deliver improved fuel efficiency. Trim levels include the sDrive35i and xDrive35i, both equipped with a 300-horsepower, turbocharged, inline 6-cylinder engine; xDrive35d and xDrive50i, featuring a 255-horsepower, twin-turbocharged diesel engine or 445-horsepower V-8, respectively. Also returning to the X5 collection is the 2015 X5 M, which draws its motivation from a twin-turbocharged 4.4-liter V-8 availing drivers to 567 horsepower and 553 lb.-ft. of torque. BMW's sleek-yet-less-functional X5, better known as the X6, returns for 2015 with fresh styling, premium interior trimmings and upgraded audio system, and optional adaptive LED headlights. Joining the lineup is a new sDrive35i variant equipped with the company's familiar turbocharged, 3.0-liter, inline 6-cylinder engine that delivers 300 horsepower and 300 lb.-ft. of torque. Also available are the xDrive35i and xDrive50i, with the latter utilizing a twin-turbocharged 4.4-liter V-8 that now produces 445 horsepower and 480 lb.-ft. of torque. 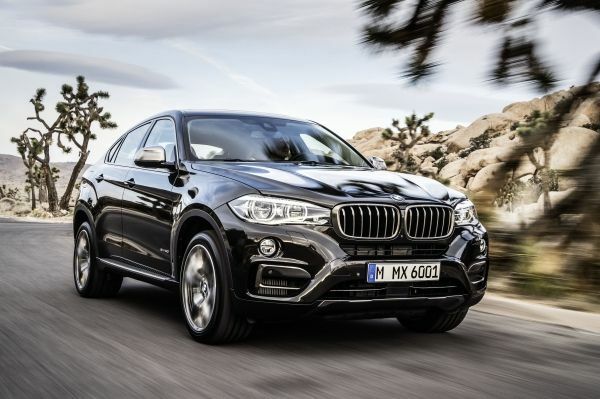 And, for pure enthusiasts, BMW offers the AWD 2015 X6 M, which features an upgraded version of the 4.4-liter V-8 that boasts 567 horsepower and 553 lb.-ft. of torque. The company claims fuel efficiency has improved. 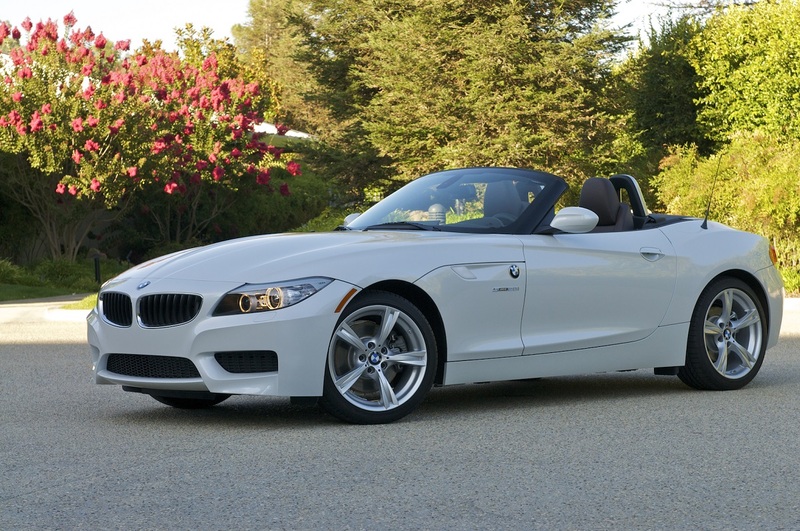 Luxury and drop-top driving enjoyment come together in the BMW Z4 convertible, which returns for 2015 with few updates. Most notable, at least for enthusiasts who prefer to shift their own gears, is BMW's decision to delete the manual transmission from the mid-level sDrive35i's spec sheet, making that an automatic-only trim level. On the plus side, the sDrive35i does get a newly standard sport leather-wrapped steering wheel. The company has also tweaked the 2015 Z4 by introducing an Ivory White/Burnt Sienna package to replace last year's Canyon Brown package, and Sparkling Brown Metallic takes the place of Orion Silver Metallic on the Z4's color chart.